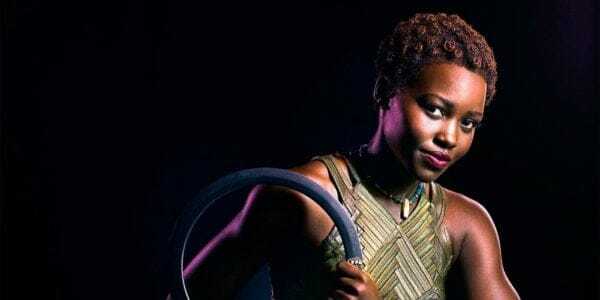 What's Next For The Stars of 'Black Panther'? The incredible cast members of the biggest movie of the year have plenty of projects in the works. 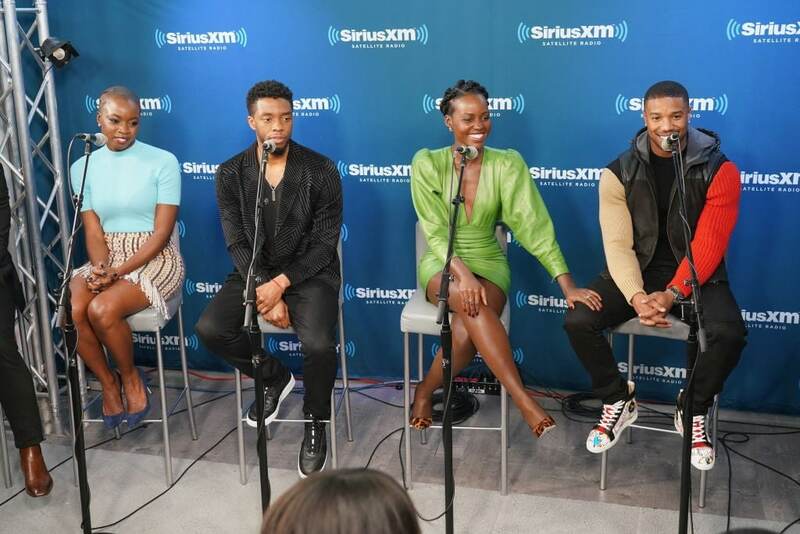 Black Panther has officially taken over the world and so have the film’s amazing cast. 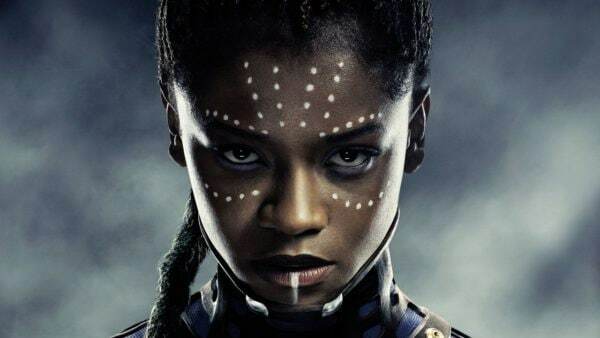 Several of the movie‘s stars are gearing up for major projects and we can’t wait to check them out. 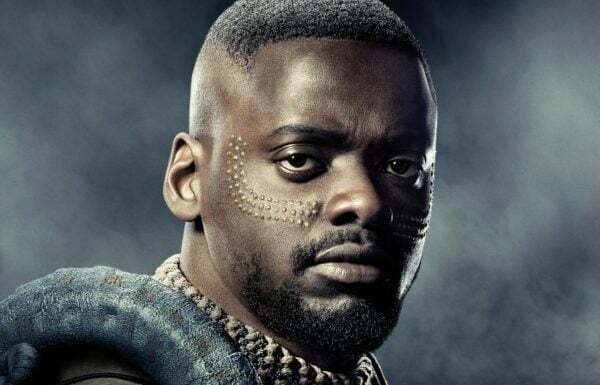 The man who plays ‘W’Kabi’ in Black Panther is gearing up for Watership Down, a 4-part animated series from Netflix and BBC that also stars John Boyega. 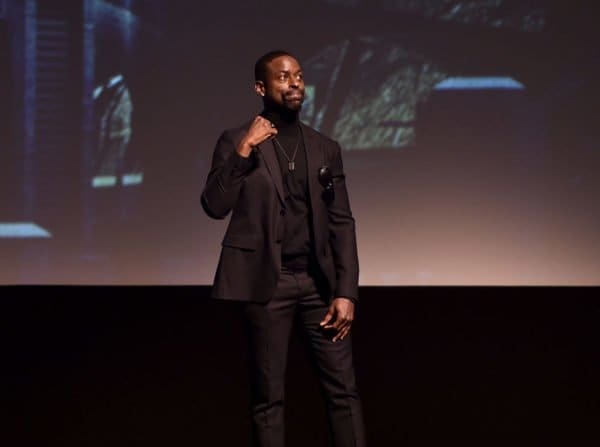 He’ll be in good company in his next film, Widows, where he’ll star alongside Viola Davis, Liam Neeson and Michelle Rodriguez; due out November 16. Next up for the woman who plays ‘Nakia’ in Panther is a horror-comedy called Little Monsters directed by Abe Forsythe. She also recently announced plans to star in and co-produce a project based on Trevor Noah’s book, Born a Crime. 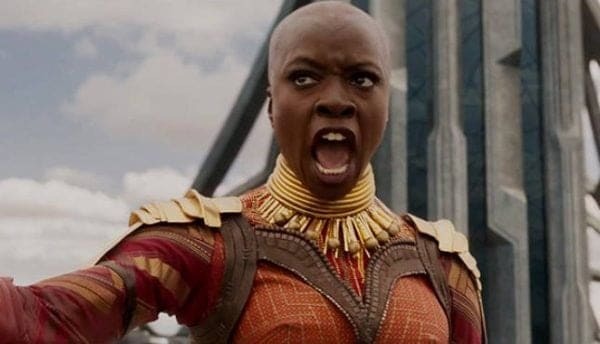 The queen will return to the big screen in Avengers: Infinity War, and continue her starring role on FOX’s latest hit, 9-1-1 which has been picked up for a second season. She also nabbed a role in Mission Impossible 6 entitled, Fallout. 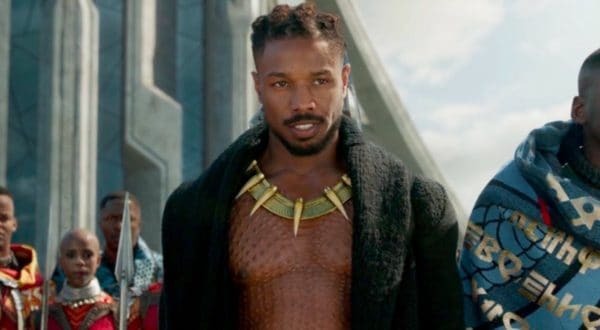 The devastating actor who plays Killmonger in Black Panther will reunite with director Ryan Coogler for Wrong Answer, a film about a math teacher who manipulates his students’ test scores to help the school get funding. The ridiculously ripped actor will be going shirtless again when he reprises his role as ‘Adonis Johnson’ in the much-anticipated sequel, Creed II. He’s taking over the small screen as well, starring in HBO’s adaptation of Fahrenheit 451, due out this spring. Jordan will also dominate another superhero project, Netflix’s upcoming family drama Raising Dion. He is also attached to a legal drama called Just Mercy. After his haunting portrayl of N’Jobu in Panther, the Emmy award-winning actor will continue to star as fan favorite Randall Pearson in the third season of This Is Us on NBC. He will also take a darker turn for the Predator sequel, due out in September and for the upcoming thriller, Hotel Artemis.